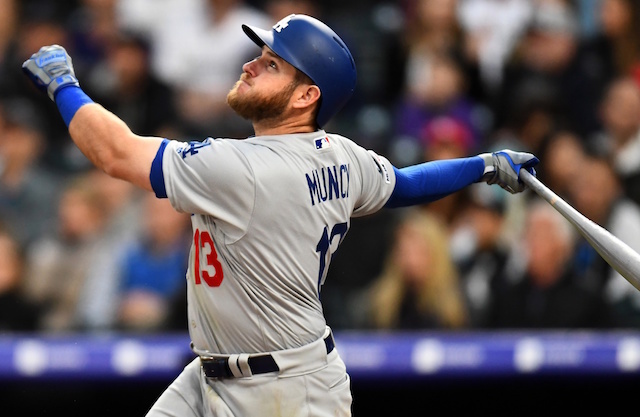 Coming off their first World Series appearance since 1988, the Los Angeles Dodgers entered the 2018 season looking to avoid a potential hangover. A slow start complicated matters, but that was largely due to a plethora of injuries plaguing the club at the time. The Dodgers eventually bounced back to not only win their sixth consecutive National League West title, but also advanced to the Fall Classic for a second straight year as well. Los Angeles ultimately fell to the Boston Red Sox in five games, again raising concerns that another grueling season to end in disappointment could hamper the team for the start of 2019. 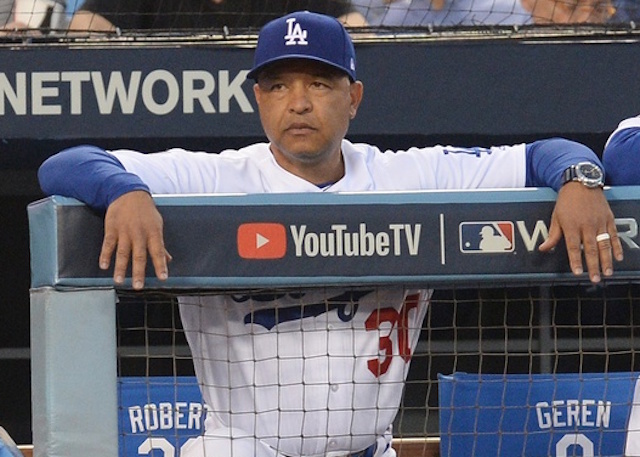 “You never really want to kind of address the elephant in the room but for me personally, I haven’t addressed the team yet,” Dodgers manager Dave Roberts said. 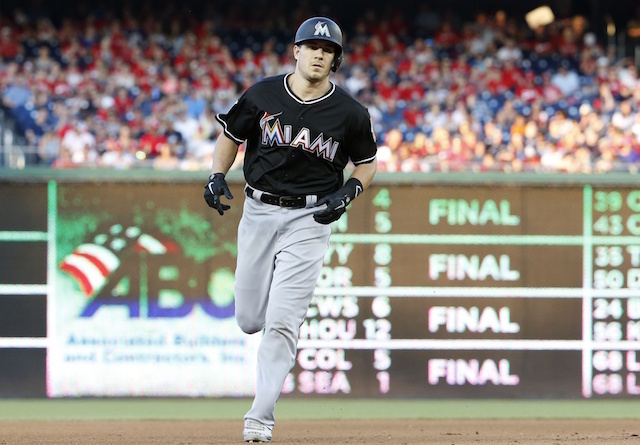 “I’m going to see how the mood is when we get to [Camelback Ranch]. “[The loss in] ’17 was a lot tougher, it’s Game 7. Last year, what we went through and how we kind of fought to get back to the World Series, I think it was a positive season. Ultimately, we didn’t win a championship but there was a lot of people that counted us out in April. Justin Turner believes a long 2017 season played a factor in the club’s slow start to 2018. Roberts doesn’t believe a similar scenario will unfold this season, in part because of how the team manages players. “There might’ve been some of that,” Roberts said. “But I do think if you look at the workload last year, we did less than we did in years past. With Spring Training beginning in under three weeks, the Dodgers hope to quickly turn the page from another bitter loss in the Fall Classic and maintain good health for the start of the regular season.